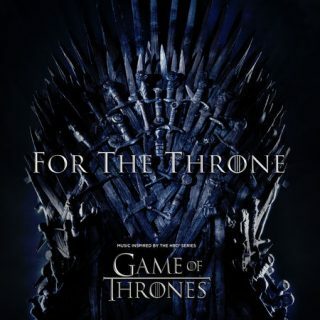 Various Artists : For The Throne (Music Inspired By The HBO Series Game Of Thrones album download | Has it Leaked? 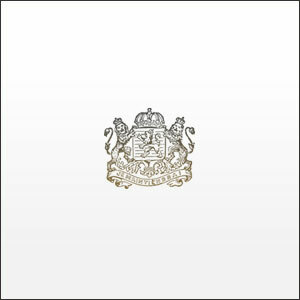 Columbia Records release of music inspired by The Game of Thrones. Official Track list has not yet been released but official trailer is including Columbia artists like The Weeknd, SZA, Travis Scott, A$AP Rocky, Jacob Banks, and Ellie Goulding.